What a year 2017 has been! I feel like it started out on a poor foot when my favorite comb of more than a decade broke in half. And, things have only seemed to multiply from there. Thankfully, little things have popped up here and there that help brighten the mood, put a smile on my face, and lighten that load that seems to be bearing down on my shoulders. Today alone I received two pieces of good news, and I'm almost feeling a bit giddy. Hooray! 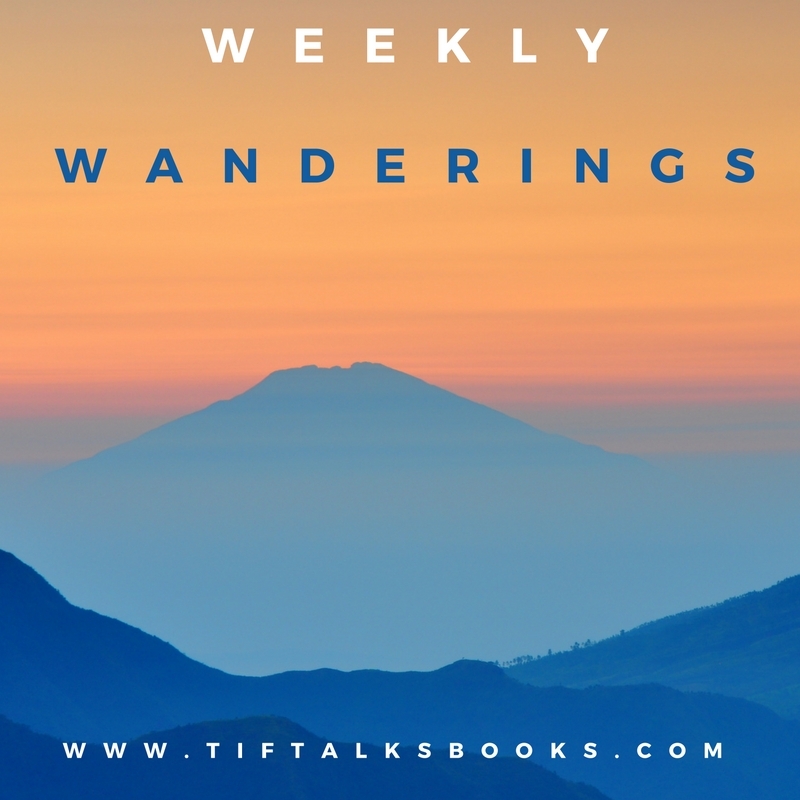 I thought I would share just a few bookish links and thoughts that I have enjoyed over the last week. I hope that they will bring a little laugh or light into your day! 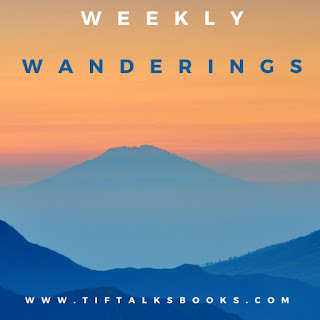 ICYMI: I will be hosting a readalong of The Underground Railroad by Colton Whitehead over at Book Bloggers International during the month of March. Today, I noticed over at Book Riot that you can get a free streaming audiobook of our selection, but it is only for a limited time! Check it out, and join us! A fellow book friend posted in one of my online book clubs this crazy picture that is blowing my mind. It's not a public group, so I can't link to it, and I'm not sure who to give credit to on this picture. (If you do, let me know and I will update with credit information.) 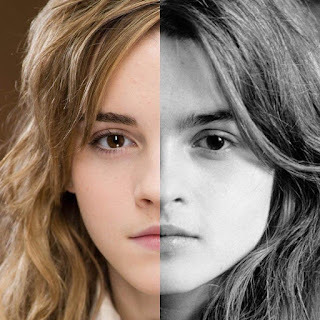 On the left is Emma Watson (Hermoine) and on the right, Helena Bonham Carter (Bellatrix). Crazy, right?! I always enjoy reading little facts behind a good book, especially children's books. I already knew a couple of these (i.e., Curious George), but that doesn't stop me from reading them every time I see them. I have always loved to read, but seeing more and more studies released that indicate the benefits of reading makes my little bookish heart happy, especially when they point to creating more empathy and simply being human. I will leave you with these quick little links for now. Which did you enjoy the most? Any links that you want to share with me that I may have missed lately?